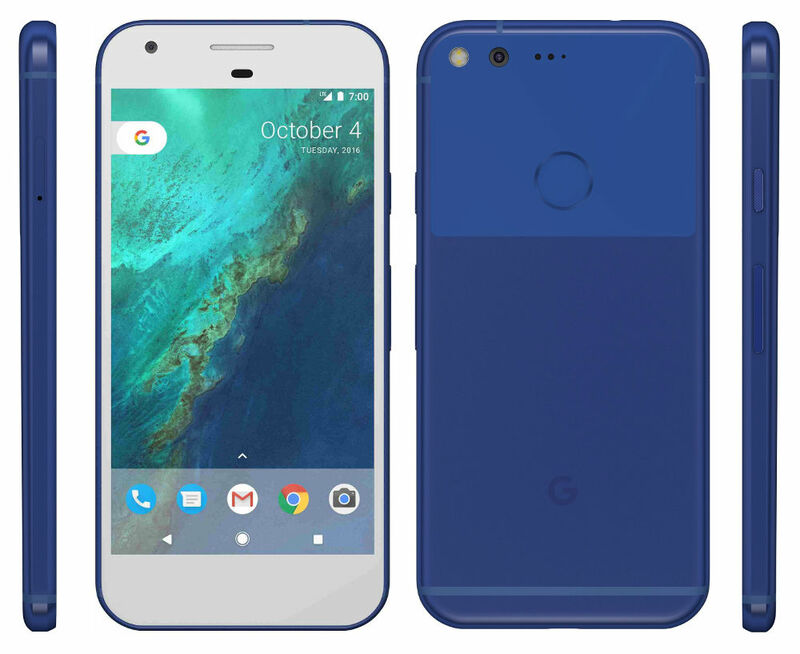 With only a few hours to go until the official unveiling of Google’s Pixel and Pixel XL, we’re now getting our first clear look at the blue Pixel and Pixel XL which will be making their way to Verizon. 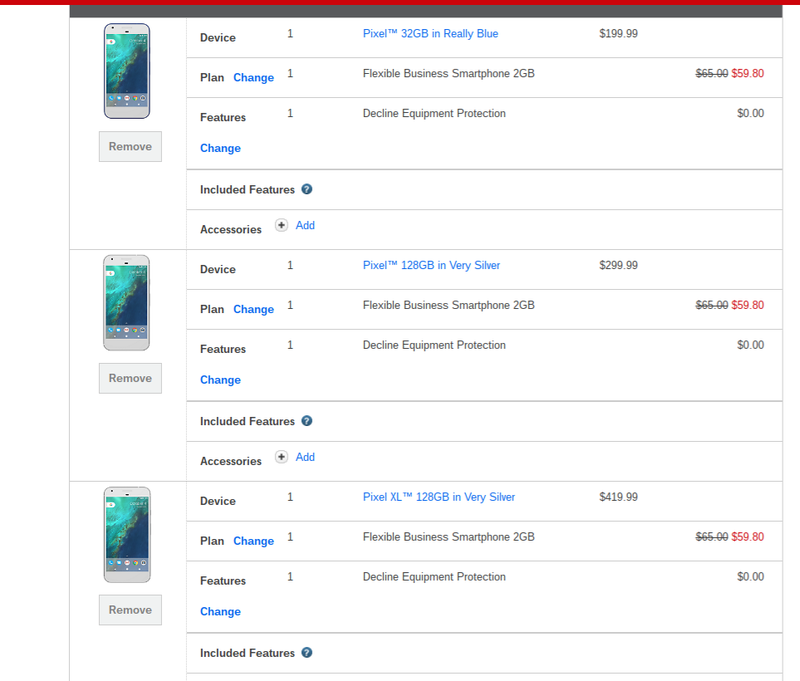 The image above was shared a few moments ago by Evan Blass, but an update to Verizon’s site also makes reference to the blue color variant of the two phones. HTC’s One M7 and One M8 were given blue variants after launch, but it seems a bit surprising to see this unique color option making its way to Verizon. We would have thought that Verizon would have been more inclined to go for red. Both the phones look similar in design. There is a large bezel below the screen even though this doesn’t have capacitive buttons. We should know all the details when these phones go official later today. A Verizon listing reveals contract pricing as $199.99 for 32GB version and $299.99 for 128GB for the Pixel. 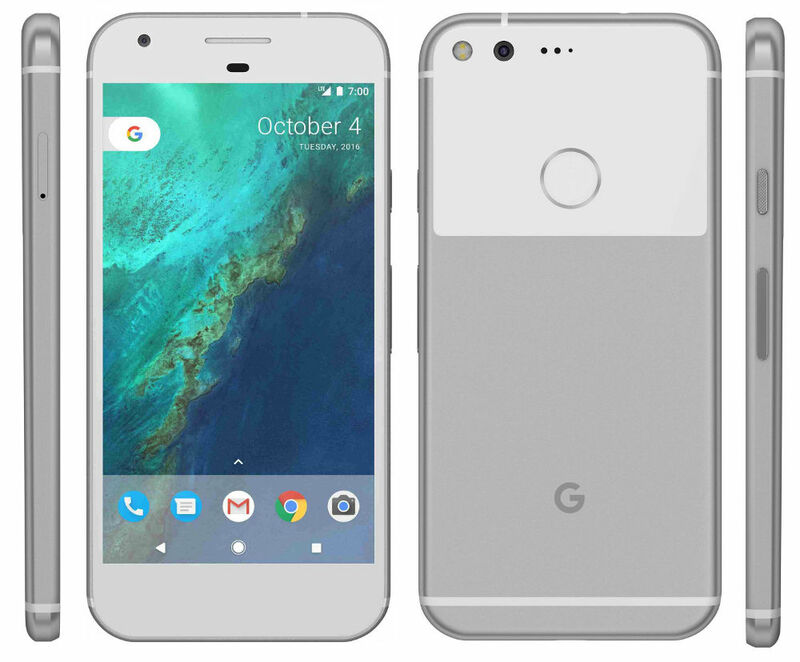 No details about 32GB Pixel XL, but the 128GB Pixel XL will cost $419.99 on contract. 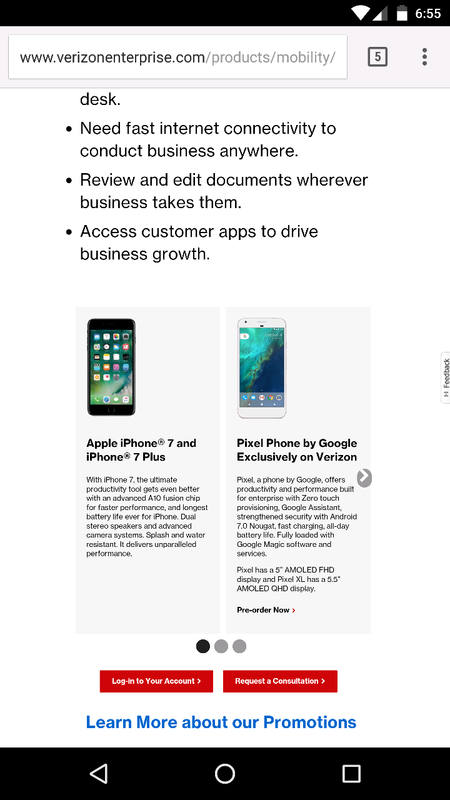 There’s also something called Google Magic listed as a feature on Verizon site. 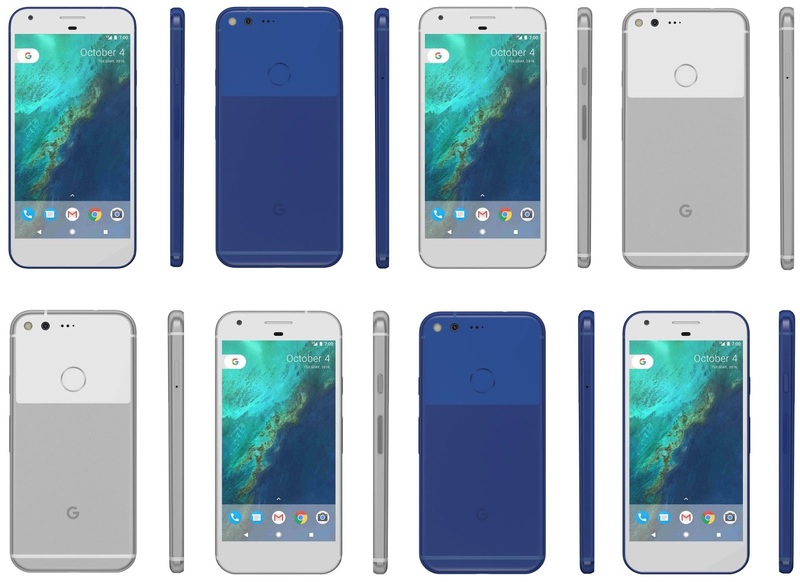 If you could pick any color for the Pixel or Pixel XL, what color would your phone be?